As a full service contracting company, we offer a wide range of electrical, heating and air, network and appliance services for residential and commercial customers. Since 1945, we've been hard at work servicing and installing quality heating and air units, lighting, phone and network systems with the utmost professionalism and care. As a Christian, family owned and operated company, we know the value of honesty and the integrity of one's work, and that's something heavily reflected in what we do every day. Beyond our residential clients, we commonly work with schools, restaurants, auto dealerships and other service industries throughout Central Arkansas. It's our goal to help you run your business more efficiently with the products and services you need. From A-Z, we do it all! Whether you're needing parking lot lights installed to refrigerators or backup generators, we can do it. But that's far from all. As talented electricians, we're also proficient in servicing and installing LED and neon signs along with scoreboards! We service all makes and brands! As a specialty services of ours, we're more than equipped to expertly handle all of your commercial and residential heating and air needs. Whether you're a home owner in need of a new HVAC system installation or you're a commercial owner seeking repairs to your walk-in cooler, rest assured we're the best choice! 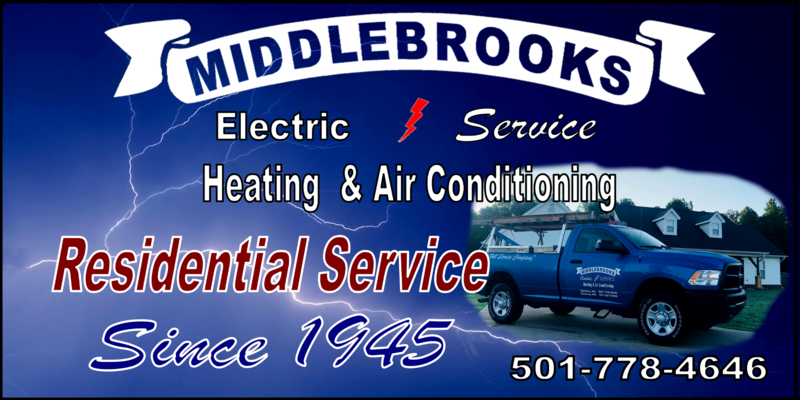 From commercial and residential HVAC repairs ranging from A-Z to simple jobs like installing a new back up generator---leave it to Middlebrooks Electric/Heating & Air! Take a moment to get an idea of our services below. 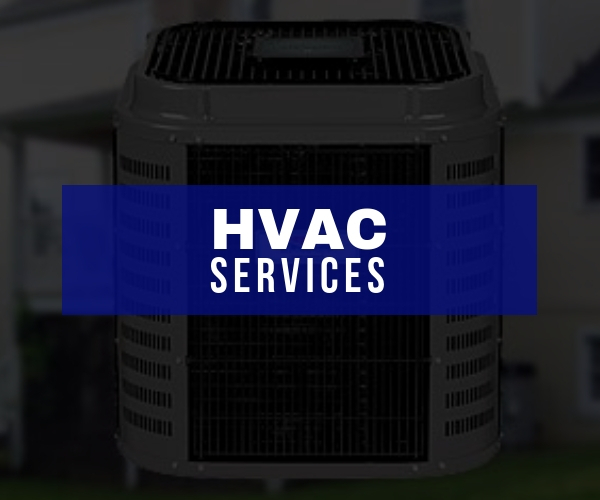 Click here to view our full range of HVAC services. Another specialty service we offer here in addition to heating and air services, is our commercial and residential electrical work. 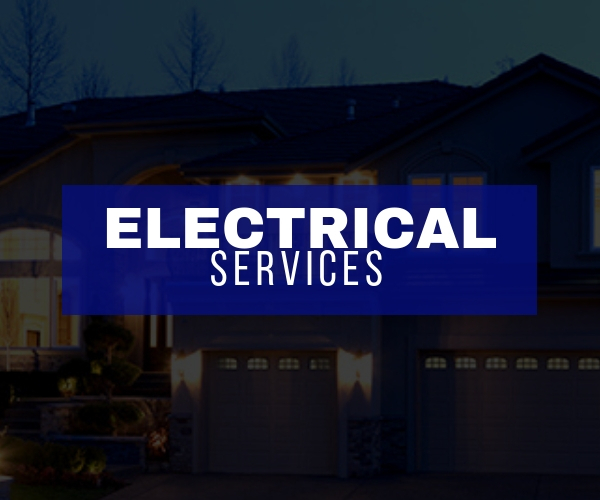 With a team of talented electricians on hand, we can address any electrical issue you may have such as electrical repairs, lighting installations, new construction wiring and more! We also specialize in computer cabling! From food warmers for schools to unit change-outs and HVAC repairs, we're your go-team team at Middlebrooks Electric Heating & Air. As master electricians with State licensing, we're more than equipped to handle any task that deals with large structural buildings. We know how things work and we do our part to ensure that they perform optimally at all times. Not to mention, a big service we provide that's unique to the electrical service is the installation of LED and neon signs along with scoreboards! Great for schools and business owners, these captivating additions can really draw in a crowd! Servicing commercial and residential clients! Schools are large complex buildings that require a lot of services to function properly. With interior and exterior lighting to account for along with HVAC systems, our team of specialists is more than capable of installing lighting systems, new HVAC units and all the extras in-between to keep students and faculty members comfortable. In the food industry, it's imperative to have a building and appliances that run efficiently. If your refrigerator goes out or isn't running at the right temperature, business owners run the risk of losing time, money and food supply. That's why our electricians and HVAC specialists are here to perform the repairs and installations you need! Like any commercial front, auto dealerships need solid electrical and HVAC services. After all, to really highlight the vehicles both indoors and outdoors, optimal lighting is a must! Our master electricians and HVAC specialists are readily available to upgrade appliances, light fixtures, install new signs and so much more! Let us exceed your expectations! From homeowners to large commercial fronts, Middlebrooks Electric/Heating and Air is more than qualified to handle your services needs. From A-Z, we can confidently evaluate your building and maximize its potential with upgraded units, new lighting and security systems and so much more! We care about our clients and our work. As a family that stands behind the teachings of Christ, we strive to conduct our sales and services with moral integrity, professionalism, and sincerity. When we do business with you, it's our hope that you'll become a lifelong customer, that's why we perform our services with a level of precision and accuracy unmatched by many of our competitors.